Expert Inland Empire plastic surgeon discusses rejuvenation options-Juvederm, Restylane, Sculptra, fat transfer and cheek implants. 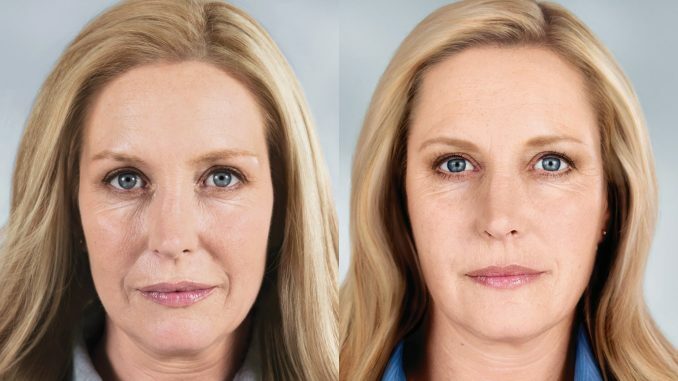 Rejuvenation tools for faces with deep lines and sunken cheeks include fillers like Juvederm, Restylane and Radiesse, the collagen-stimulating injectable Sculptra as well as facial fat grafting (fat transfer) and cheek implants. Is one of them your best option? Dr. Brian Machida is a double board certified facial plastic surgeon in Inland Empire in metro Los Angeles. He has an exceptional level of experience, having performed more than 5,000 facial rejuvenation procedures in his career. 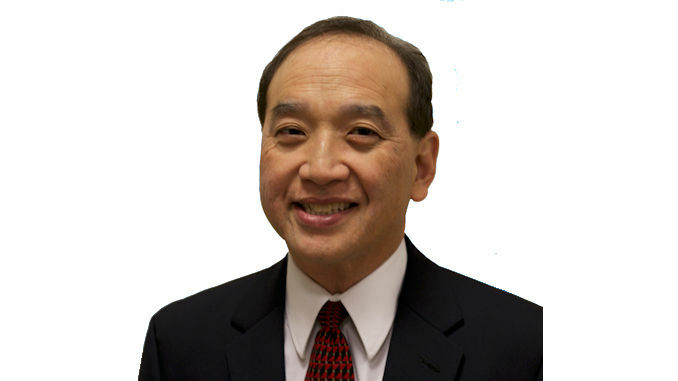 Dr. Machida served for years as a clinical professor at the University of Southern California’s Keck School of Medicine. He is now in private practice at STC Plastic Surgery in Ontario, California. A face with the right amount of fullness projects an air of youthfulness, vitality and health. Sunken cheeks and hollows under the eyes can make a person look old, stressed and tired. At a time when jobs, favor and attention are preferably given to young people, this can cause real problems for mature adults who are skilled, seasoned and energetic. Fortunately, there are several treatments available to quickly restore a youthful appearance and allow people to look as young and energetic as they feel. Americans are rightly concerned with losing fat. And while time seems to deposit it in places where we don’t want it, we often lose fat in areas where we need it most. In youth, normal fat deposits under the skin gives your face pleasing rounded contours. As we age, these natural fat pads shrink. This can leave you with hollowed cheeks and sunken eyes. You may have special events on the horizon where you’ll want to look your best. If your company’s busy season starts when summer vacation season ends, a rejuvenated face can be a real asset to help you capitalize on opportunities (see “Improving Your Appearance – Could it Improve Your Income?” in the LookYounger.News Lifestyle section). You can quickly improve your appearance with minimal downtime this summer and make a great impression this fall (or sooner). How? If time, precision and cost are primary concerns, a facial filler like Juvederm, Restylane and Radiesse can provide an immediate, less expensive solution. Results can be seen right away. 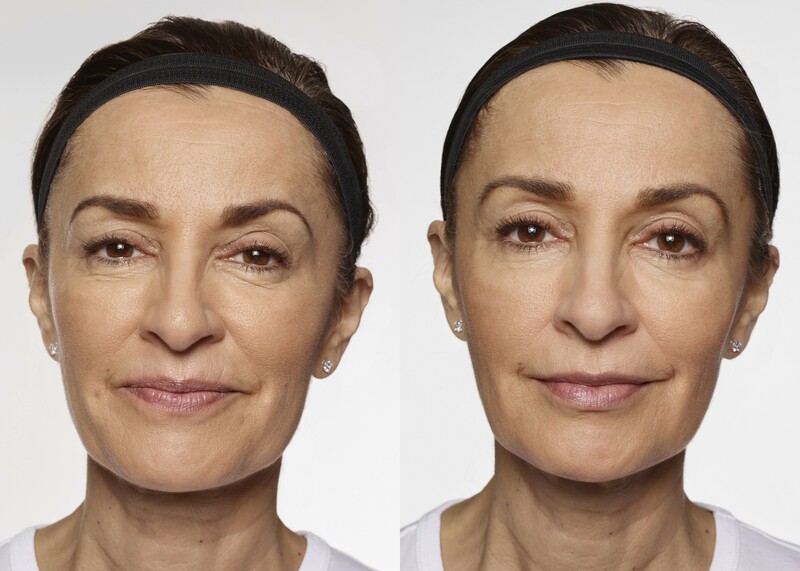 A skilled facial plastic surgeon can inject fillers exactly where they’ll have the greatest impact on a sunken face. This precision is not as easy to achieve with other treatments. Fillers last about a year. Most administered by board-certified specialists are based on substances your body naturally produces, like hyaluronic acid. Because of this, your body will gradually absorb fillers over time. This is great, since any undesired effect is sure to disappear. But to maintain the great new look a skilled physician can deliver, fillers must be injected on schedule. If you want a quick, highly affordable solution, fillers may be your best option. 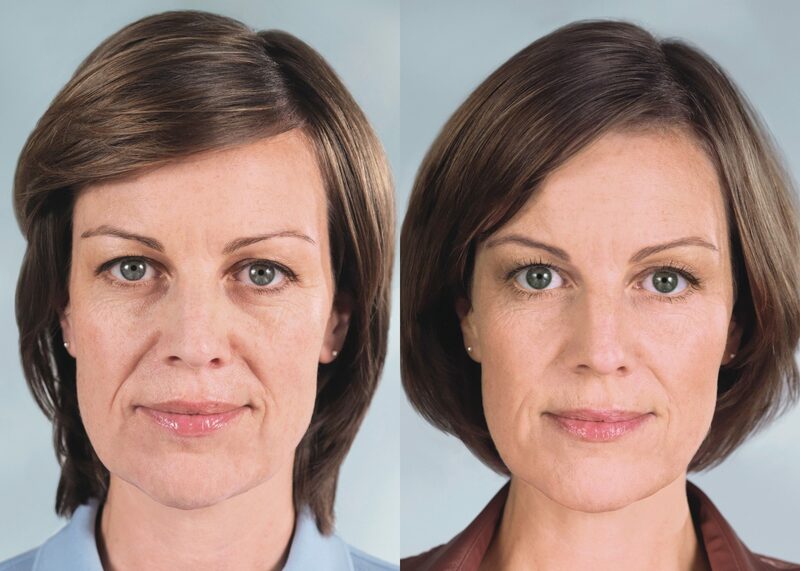 Sculptra is an injectable treatment to restore volume to cheeks and fill deep lines and wrinkles in the nasolabial folds and marionette lines. (Nasolabial folds run from the corners of the nose to the corners of the mouth; marionette lines extend from the corners of the mouth to the jawline) – see the Before & After Sculptra photo featured at the top. Sculptra’s results often last two years, twice as long as fillers. Unlike fillers, though, improvements do not appear instantly, but gradually. Sculptra works by stimulating your body to produce collagen, the building blocks of firm, healthy skin and tissues. So, while treatment with fillers will give you an instantly younger look, no one will know you used Sculptra unless you tell them. Your face will gradually improve in the course of a few months. Your younger look will last for two years before you’ll need another treatment. Fillers like Juvederm, Restylane, and Radiesse as well as the collagen-stimulating injectable Sculptra are excellent, but shorter-term solutions for people with thinner frames. Fat Grafting is a longer-lasting solution for those with available fat on other parts of their body that can be moved to where it’s needed most. Fat transfer requires no facial incisions. 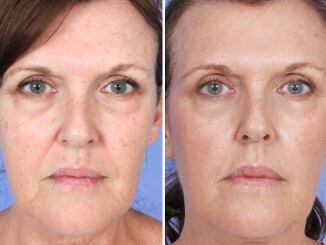 It is a minimally-invasive procedure that can provide a long-lasting younger look. If your body weight is where you want it to be, fat grafting can be an excellent option. If you’re losing weight, it’s best to wait until you’ve reached your goal, because reducing fat in your body will shrink it in your face as well. Only about 50% of the fat cells transferred to your face will remain in place. So, more than one fat grafting treatment may be necessary to achieve optimal results. But if you’d like an attractive, younger look and have some fat cells to spare, this could be the right option for you. This is the longest-lasting way to get the rounded, youthful new look you desire. 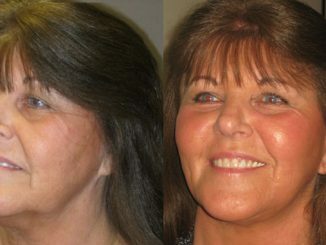 Cheek implants will bring immediate results that can last a lifetime. Because no one’s face is perfectly symmetrical, implants must be trimmed by your surgeon. An experienced facial plastic surgeon is a must – implants often need to be trimmed to prevent an uneven look. In rare cases, implants can slip or cause deterioration in the facial bones. Your surgeon can tell you if you would be a good candidate for this option, which will provide an instantly noticeable improvement. Research shows that a younger-looking, more attractive face can increase your confidence, happiness and income. Why not meet with an experienced facial plastic surgeon in your area who can help you determine the best way to restore your good looks and the benefits they can bring. Want to learn about your best personal options to improve your appearance? In your email to the doctor, please include your name and best contact information. Their office will get in touch to schedule a free consultation. To find an expert in another location, click here. Best Treatment for Your Jowls and Wrinkles: Fillers? RF Treatments? Laser or Renuvion / J-Plasma System Skin Resurfacing? or Facelift?